Recently, we teamed up with Kaylinda DeTurk Photography to treat five seniors to an extra special senior photo session. 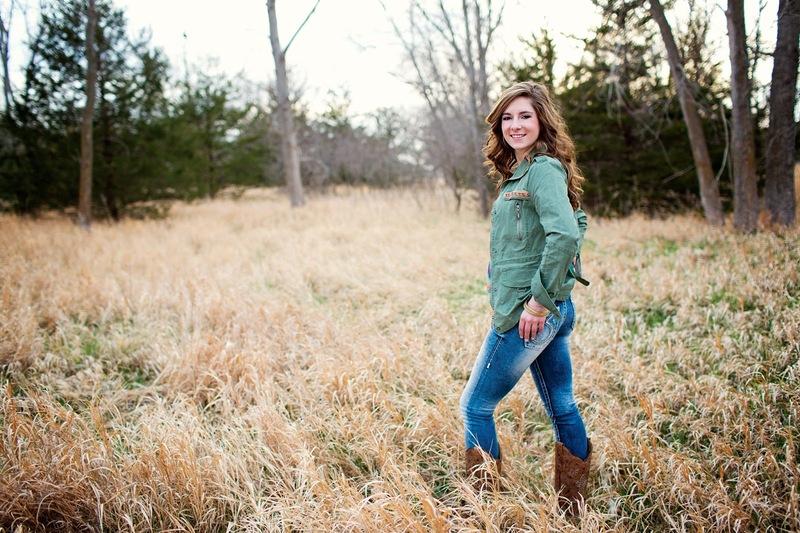 Along the way, we got to experience both sides of a senior shoot first hand, and we picked up some extremely helpful tips. Now, we’re sharing them with you! Select a photographer based on both style and comfort level. Just like your individual fashion style, each photographer’s method and photo style is unique. 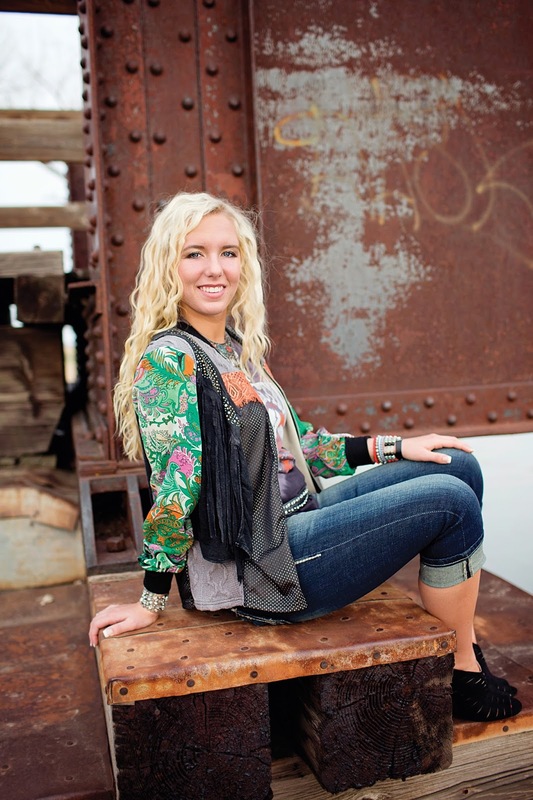 Look online or visit photographers’ studios to preview their senior photo galleries. When you find a collection you love, reach out to the photographer for introductions and a brief discussion about your vision for your shoot. Having a good connection with your photographer is very important, and it will help you act and look natural during the shoot. Practice your poses. Check out Pinterest boards and photography blogs for inspiration. Talk to photographers for suggestions. While it may feel a little uncomfortable at first, it’s important to practice your poses in front of a mirror. This way, you’ll be more comfortable and familiar when you pose for the camera. Keep your look natural. You want to look like YOU in your pictures, so while it’s fine to step up your beauty routine for the occasion, don’t stray too far from your usual style. Don’t go for a brand new haircut or color too close to your shoot date, just a trim and touch-up. Makeup can be more a little more dressed up and dramatic than your day-to-day look, but go easy on blush and bronzer as they can appear darker and more saturated on film than in person. Neutral colors or french tips are recommended for nails. Choose outfits that show your personality. It’s important to wear styles that express the true you. Small amounts of patterns and bright colors add great pop, just remember to keep bold details balanced so they don’t become the focal point of your photos and steal your spotlight. If your photographer allows, don’t be afraid to wear multiple outfits to showcase all aspects of your personality. Dress in layers. This tip will help you make the most of each outfit. You’ll be able to create many different looks simply by adding or removing layers. Come prepared with multiple pairs of shoes. Shoes are another quick and easy way to add variety to your shoot. Especially if you’re taking pictures in the great outdoors, different shoes will fit with different settings. 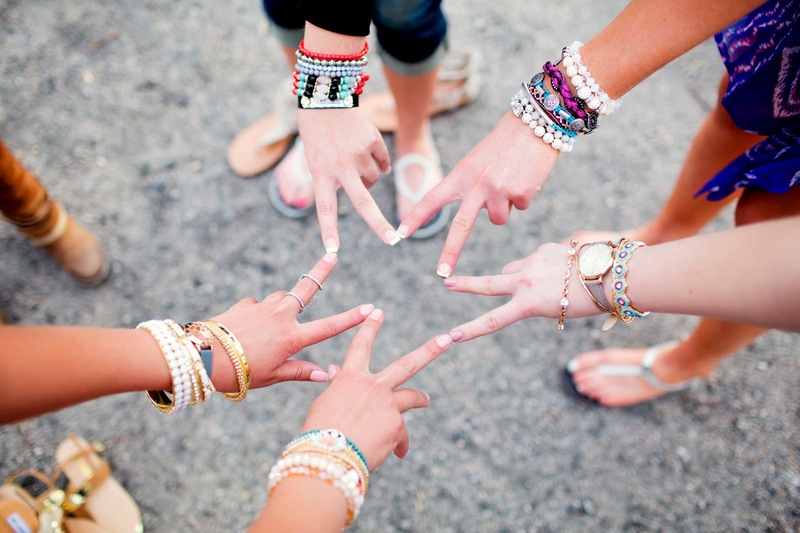 Accessorize, accessorize, accessorize! Scarves, watches, bracelets, and hats can help take your photos to the next level. Choose neutral pieces to add subtle dimension to your look, or opt for a bold statement piece to make an otherwise basic outfit more dramatic. Just like layers, adding and removing accessories during the shoot will give you more options to choose from in the end. Know what you want, and don’t be afraid to ask for it. If you’re really looking for a certain shot, let your photographer know! To communicate your vision, you can bring examples or point out your favorite shots from your photographer’s portfolio. Be open to your photographer’s suggestions. Arrive with a creative and collaborative mind-set. Listen to your photographer’s ideas and trust their expertise. Don’t rush. Plan ample time for your shoot. 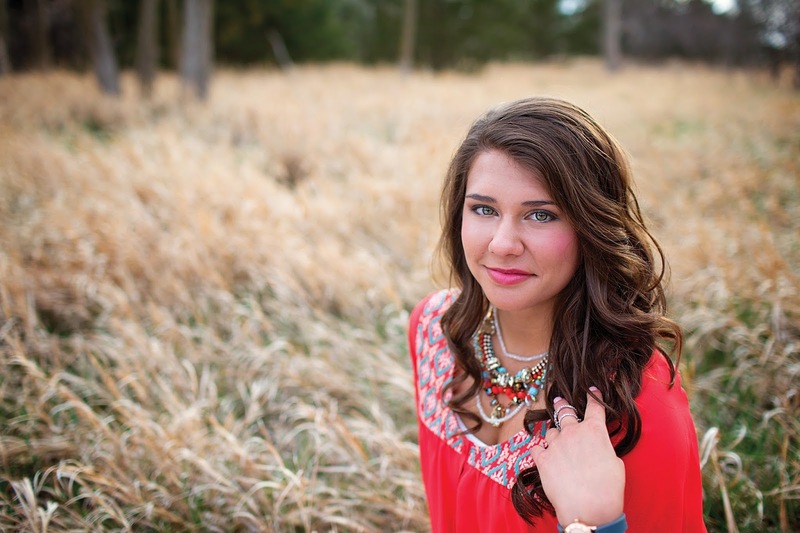 Senior photos are once-in-a-lifetime, and capturing your personality on film can be a process. Have fun! Relax and enjoy the experience! Don’t forget to joke, laugh, and smile. Photographers have a great knack for capturing beauty in happy moments. 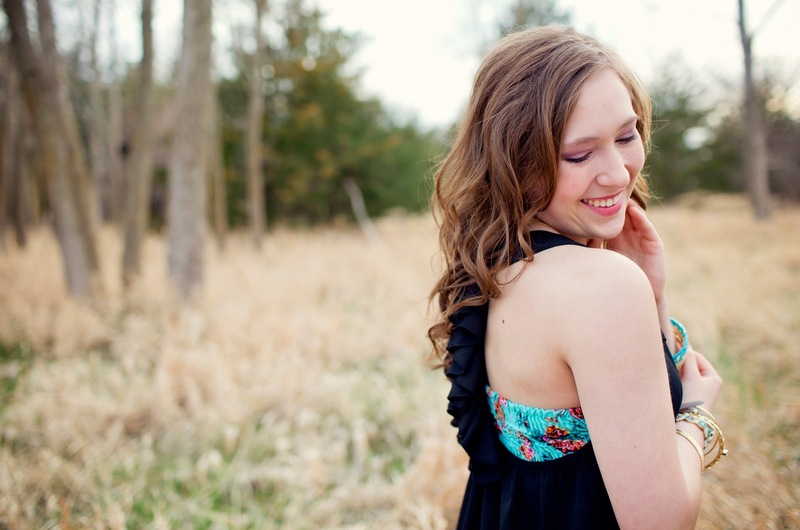 If you’re looking for style inspiration for your own senior photo session, we’d love to help! Check out these outfits built by our top stylists, or make a Get Fitted appointment at your local Buckle store for a one-on-one consultation with a style expert who can help you create the perfect look to capture your milestone!